1. I visited a place I’d never been: Savannah, Georgia. 2. I started a new job- my first real “adult” job- as the nurse for a public high school. 3. I initiated and lead a Biggest Loser contest at work for the faculty and staff. A total of eighteen people participated, and as a group, we lost 262 pounds. 5. I read 6 historic and modern classics I’ve never read before: 1) Jane Eyre by Emily Brontë, 2) My Antonia by Willa Cather, 3) Fahrenheit 451 by Ray Bradbury, 4) Macbeth by William Shakespeare, 5) 1984 by George Orwell, 6) The Hiding Place by Corrie Ten Boom. 7. I completely obliterated my 2013 running goal. The goal: to run 1 mile without stopping to walk. 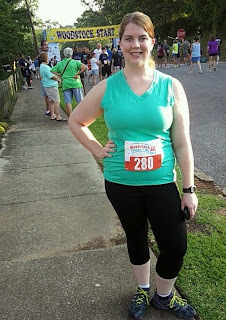 The accomplishment: I ran a full 5K- 3.1 miles- nonstop. Nearly died, but I didn’t take walking breaks! 8. I joined the Anniston Runners Club. 10. I completed not one, but two 10Ks. And one of them was on Thanksgiving morning. 12. I saw Needtobreathe in concert. 13. I took swimming lessons. I faced a major fear by going into the deep end; now I can swim. 14. 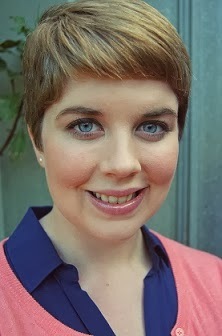 I got a ridiculously drastic haircut. 15. I became a vegetarian. 16. I started a recycling center at home. 17. I went on a date with a guy I met on eHarmony. 18. I participated in and won NaNoWriMo. 20. I filmed and edited another video. And it’s such a wonderful, high-quality one I’m proud to share. 22. I did several things on my bucket list: 1) Jogged on a beach, 2) Went ginger, 3) Got a pixie, 4) Participated in NaNoWriMo, 5) Won NaNoWriMo, 6) Completed a 10K race, 7) Got an apartment. #1 - Reach goal weight. I did not meet my weight goal of 155. While 179 is definite progress, I didn’t even come close to reaching the goal. I ran out of time before I realized I hadn't done anything to pursue this. Well, I did submit an application to be on the UCP Telethon, but I never heard back. #20 - Save $100+ from every check. I did not save any money. Living in the apartment, trying to support myself, I barely scraped by. I had to use my credit card to pay a few bills. Didn't have anyone to go with, didn't want to go alone. Didn't try too hard here. #23 - Become and stay consistently active in a church. I did not join a church. I have visited several regularly, but I’m still not an active member anywhere. #24 - Use credit card only for gas and emergencies. I did not limit my credit card to emergencies. In fact, I swiped it for everything and got deeper in credit card debt. Actually, I had to get a second credit card. Ahhhh. This has been a lame inside joke I've had with myself since I was like 15. Sadly, I still did not get this stupid, embarrassing secret goal checked off my list. Though I did get soniced by The Doctor at the 50th, so that should count for something. Thanks, Niken! 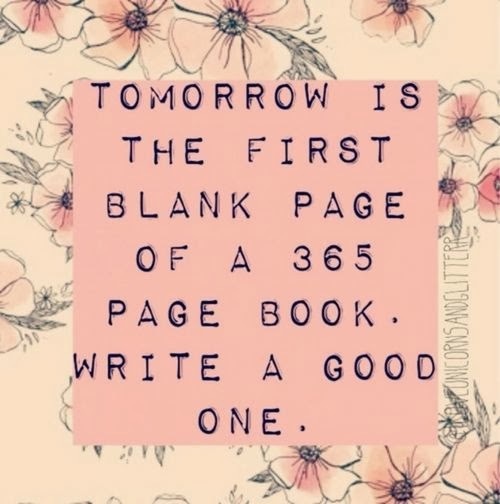 I hope you have an amazing 2014!!! You did so much! You should be proud :) You are a real inspiration to me in the fit department! I wish I had your drive and commitment to exercise!! Do you have goals for 2014?? I'm curious as to what they are. Well, thanks, girl! That means a lot to me! I've got tons of goals in my head, just haven't taken the time to sit down and write them out yet. You can count on a super long blog post about it tomorrow lol. Nice post! Glad you accomplished so much and I have a feeling 2014 is gonna be a better year for us! Thanks, sissy! 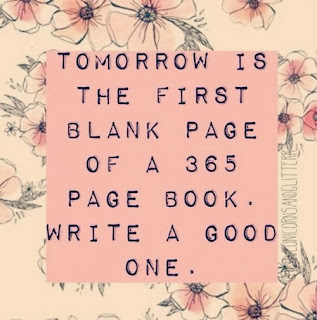 I'm excited to begin a new year too! 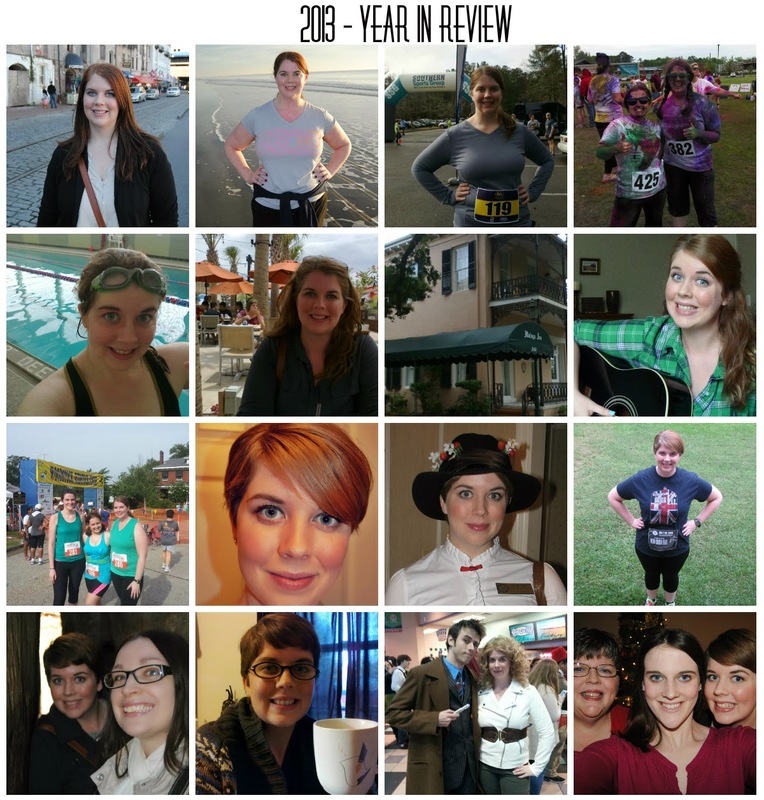 You did SOOOOO much in 2013! I can't wait to see how you top it this year! :) We both did a lot! I'm hoping this year is even better.